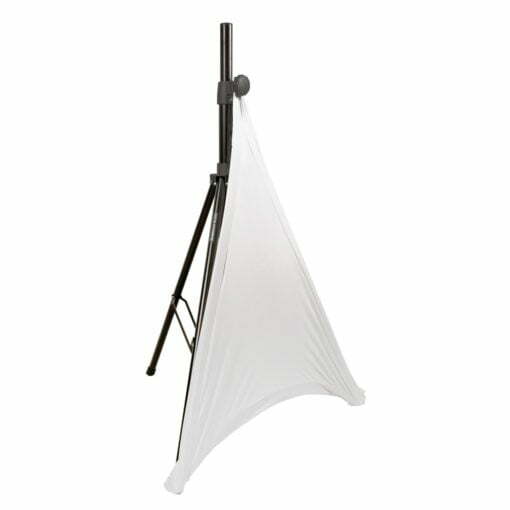 The American DJ Tripod Cover offers the opportunity to grade up your speaker stand on special occasions like weddings, galas and company events. 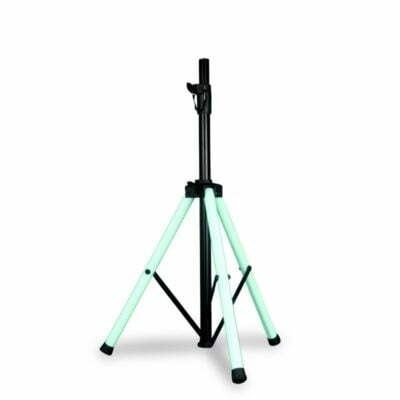 Place your led-effect behind the Tripod Cover and your speaker stand will become an eye-catcher. 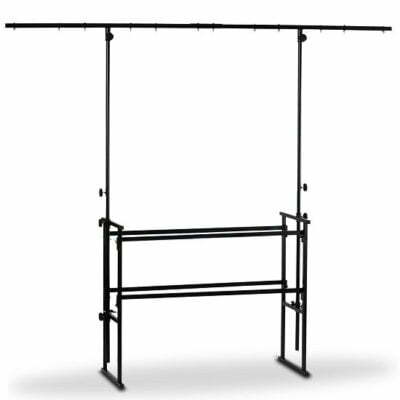 The cover can be washed at 30° one time and should be impregnated with a fire retardant liquid after the second wash.